The Nature Of Our Business Is To Make You Feel As Comfortable And At Home As We Possibly Can! 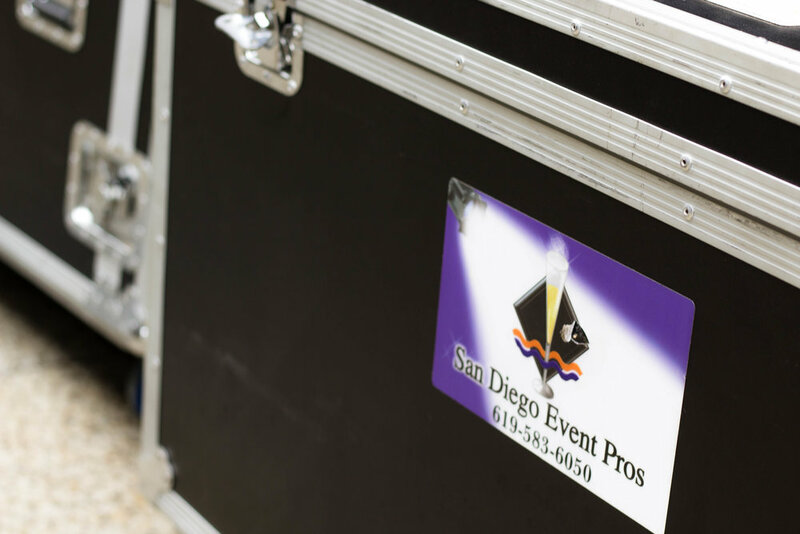 It's Our Job To Make You Look Good And To Make Your Event Go Off without A Hitch. That's What We Do, And We Are Proud Of It! It's about more than just a job. It's about creating a atmosphere that brings the emotions you want to your unique experience. 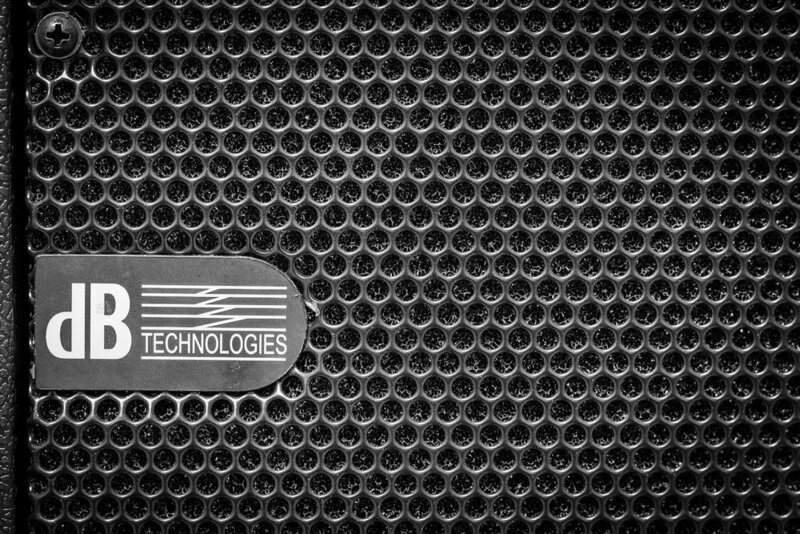 We aren't here to just "do what we do" - We are here to provide you with what you need! As a family run company that takes pride in how we present ourselves. We don't just show up. We bring the best that we have and do the work we need to with a smile and excellence. It's who we are. At the end of the day, we want to have a good time! We do our job well because we have fun while we do it. Let's talk about a way to make something happen that is focused on a joy filled and easy going event! 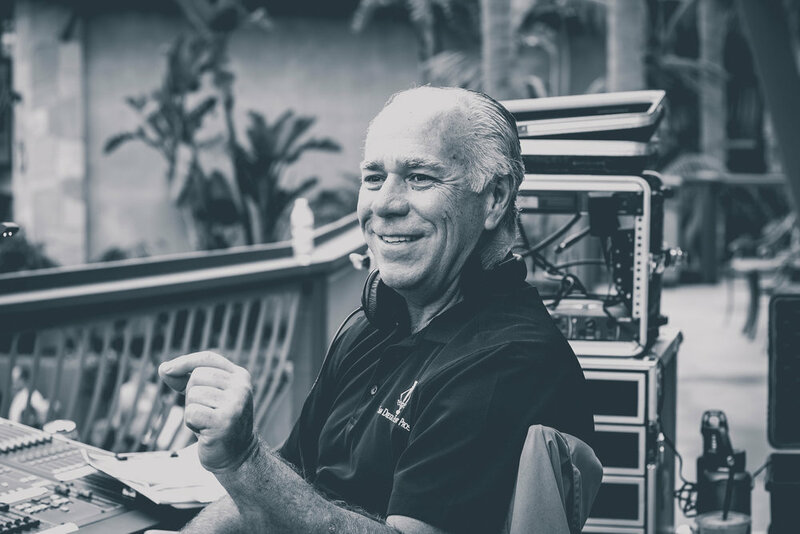 Don has been making incredible experiences all over the country, starting in San Diego for more than 40 years. It has always been more than just a party or job for him; it's a way of life. He has constantly made it a point to find creative ways to make a clients dreams happen using the art and use of Audio || Video || Lighting & Professional Planning to make whatever wedding, party, gala or community event happen without an issue. Don has been born and raised in the city and communities of San Diego who now with his lovely wife and 4 children has made it a point to make this company more than just a job. It's a family run operation that he leads with confidence and quality character.